Since we started writing down the history of our race, man has frequently come up with revolting methods of killing for punishment. This is a list of the most revolting methods of execution from history. Thankfully most of them are no longer used. The Brazen Bull was invented by Perilaus of Athens (a Brass worker) in the 6th Century BC and offered to Phalaris, Tyrant of Agrigentum, as a gift. It was a large brass bull that was completely hollow inside with a door on the side large enough for a man to enter. Once the man was inside the bull, a fire would be lit beneath it in order to roast him to death. In the head of the bull, Perilaus put a series of tubes and stops that were designed to amplify the screams of the victim and make them sound like the roar of a bull. Perilaus was removed from the Bull before he died and Phalaris had him thrown off a cliff. The Brazen Bull became one of the most common methods of execution in Ancient Greece. It wouldn’t be called torture if it didn’t hurt. Here’s The Big Book of Pain: Torture & Punishment Through History at Amazon.com! 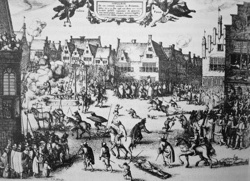 Hanging drawing and quartering was the common form of punishment in England for the crime of treason which was considered the worst crime you could commit. The punishment was only applied to men – women found guilty of treason were burnt at the stake. Unbelievably, this punishment remained in law until 1814. To my Lord’s in the morning, where I met with Captain Cuttance, but my Lord not being up I went out to Charing Cross, to see Major-general Harrison hanged, drawn, and quartered; which was done there, he looking as cheerful as any man could do in that condition. He was presently cut down, and his head and heart shown to the people, at which there was great shouts of joy. It is said, that he said that he was sure to come shortly at the right hand of Christ to judge them that now had judged him; and that his wife do expect his coming again. Thus it was my chance to see the King beheaded at White Hall, and to see the first blood shed in revenge for the blood of the King at Charing Cross. The normal practice was to send the five parts of the body to various areas where they would be put on display on a gibbet as a warning to others. Burning at the Stake was normally done in one of two ways. In the first, the victim would be lead to the center of a wall of sticks and straw and tied to the stake, after which the space between the criminal and the wall would be filled with wood – concealing the person. 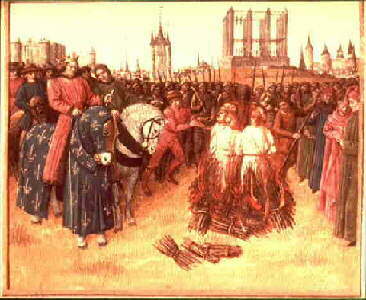 It is believed that this is the manner in which St Joan of Arc was burnt. The other method was to pile sticks and straw up to the level of the calves only. When performed by a skilled executioner, the person would burn in this sequence: calves, thighs and hands, torso and forearms, breasts, upper chest, face; and then finally death. Needless to say this would have been excruciating. If a large number of people were to be burnt at the same time, death could occur through carbon monoxide poisoning before the fire reached you. If the fire was small, you could die of shock, blood loss, or heatstroke. 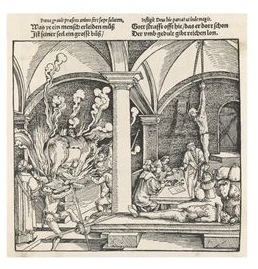 In later versions of burning at the stake, the criminal would be hanged until dead and then burnt symbolically. 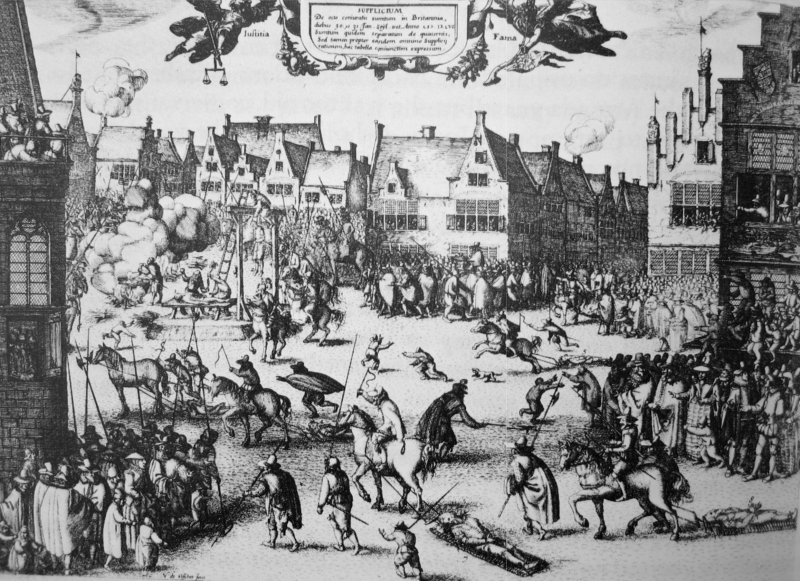 This method of execution was used to burn witches in most parts of Europe, but it was not used in England for that purpose. Ling Chi – execution by slow cutting – was practiced in China until it was outlawed in 1905. In the execution, the criminal is slowly cut in the arms, legs, and chest, until finally they are beheaded or stabbed in the heart. Many western accounts of the execution method are largely exaggerated, with some claiming that the execution could take days to perform. The criminal is fastened to a rough cross, and the executioner, armed with a sharp knife, begins by grasping handfuls from the fleshy parts of the body, such as the thighs and the breasts, and slicing them off. After this he removes the joints and the excrescences of the body one by one-the nose and ears, fingers and toes. Then the limbs are cut off piecemeal at the wrists and the ankles, the elbows and knees, the shoulders and hips. 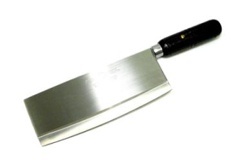 Finally, the victim is stabbed to the heart and his head cut off. You can see a particularly revolting image of a criminal who has been executed by this method here and another here. 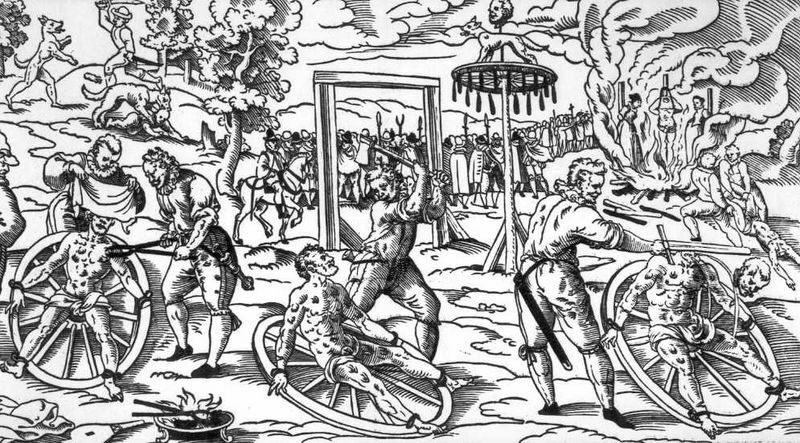 The breaking wheel was also known as the Catherine Wheel and it was a mediaeval execution device. The criminal would be attached to a cart wheel and his arms and legs stretched out along the spokes. The wheel would be made to turn while a heavy metal bar or hammer would deliver bone breaking blows to various parts of the body between the spokes. If a merciful execution had been ordered, after a large number of bones were shattered, fatal blows would be delivered. In cases where mercy was not offered, the criminal would remain on the wheel until they died – this could sometimes take days and the person would die of shock and dehydration. 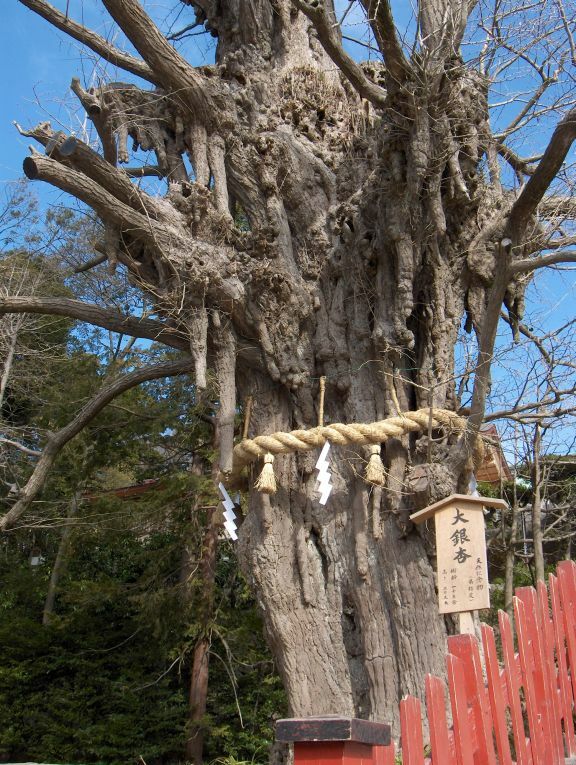 After the shattering was complete, the limbs of the person would be woven between the spokes and the wheel would be hoisted to the top of a pole for birds to eat the, sometimes still living, body. In France, a special grace was sometimes offered in which the criminal would be strangled to death before the blows were delivered, or after only two or three. In execution by boiling, the condemned is stripped naked and either placed in a vat of boiling liquid, or in a vat of cold liquid which was then heated to boiling. 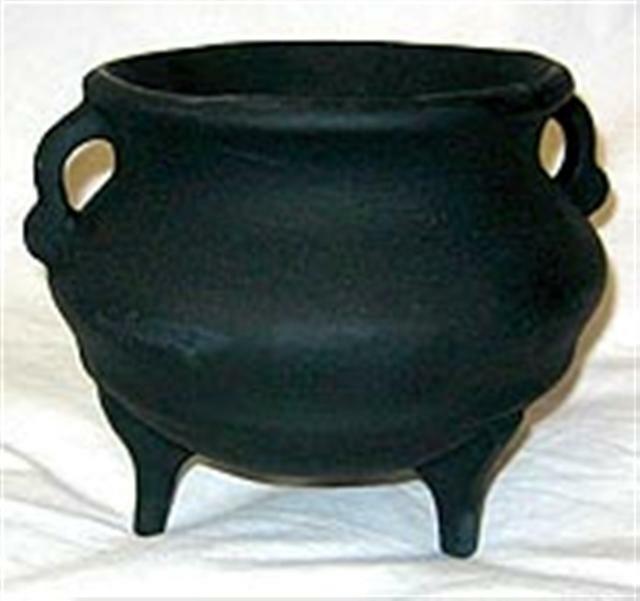 The liquid could be oil, acid, tar, water, or molten lead. During the reign of King Henry VIII it was a punishment especially reserved for poisoners. The “Chronicle of the Grey Friars of London” (published by the Camden Society) has an account of a case at Smithfield, in which a man was fastened to a chain and let down into boiling water several times until he was dead. In modern days, Idi Amin has been accused of using this method of execution on his enemies. Execution by Flaying is when the skin of the criminal is removed from their body with the use of a very sharp knife. Attempts are made to keep the skin intact. This is a very ancient method of execution. 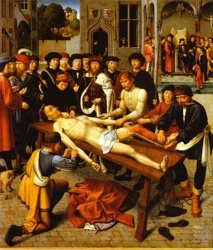 The apostle Bartholomew was flayed and crucified upside down. His skin and bones are kept in a Cathedral in Sicily. There are accounts of Assyrians flaying the skin from a captured enemy or rebellious ruler and nailing it to the wall of his city, as warning to all who would defy their power. The Aztecs of Mexico flayed victims of ritual human sacrifice, generally after death. While this method of execution is not lawful in any country, in 2000, government troops in Myanma (Burma) allegedly flayed all of the males of a Karenni village. 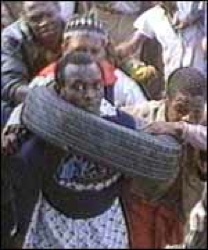 Necklacing is a type of execution in which a rubber tyre is filled with gasoline, forced over the arms and chest of the victim, and set alight. It was a common practice in South Africa during the 1980s and 1990s anti-apartheid struggle. Necklacing has also occured in Brazil, and Haiti, and at least one person was killed by this method in Nigeria during muslim protests over the Muhammad Cartoons. Scaphism is an Ancient Persian method of execution. 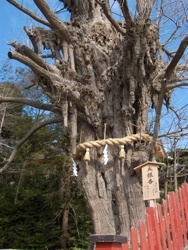 According to Wikipedia, a naked person would be firmly fastened within a back-to-back pair of narrow rowboats (or in some variations a hollowed out tree trunk), the head, hands, and feet protruding from this improvised container. The condemned was forced to ingest milk and honey to the point of developing severe diarrhea, and more honey would be rubbed on his body so as to attract insects to the exposed appendages. They would then be left to float on a stagnant pond (or alternately, simply exposed to the sun somewhere). The defenseless individual’s feces accumulated within the container, attracting more insects, which would eat and breed within his or her exposed (and increasingly gangrenous) flesh. Death, when it eventually occurred, was probably due to a combination of dehydration, starvation and septic shock. Plutarch writes that it took Mithridates 17 days to die by this method of execution. Native American Indians also used a similar method of execution where they would tie the victim to a tree, smear him and leave him to the ants. Because he was not previously force-fed, he would generally starve in a few days. In Execution by sawing, the criminal would be hung upside-down and a large saw would be used to cut their body in half, starting with the groin, all the way to the head. Because the person was hanging upside-down, the brain received sufficient blood to keep them alive until the saw finally reached the main blood vessels in the abdomen. In the Asian version of this execution, the victim would stand upright and the sawing would begin at the top of the head. They were stoned, they were cut asunder, they were tempted, they were put to death by the sword, they wandered about in sheepskins, in goatskins, being in want, distressed, afflicted. This method of execution was used in the Middle East, Europe, and parts of Asia. It was also used in the Roman Empire and was considered to be the favorite punishment dished out by Emperor Caligula.